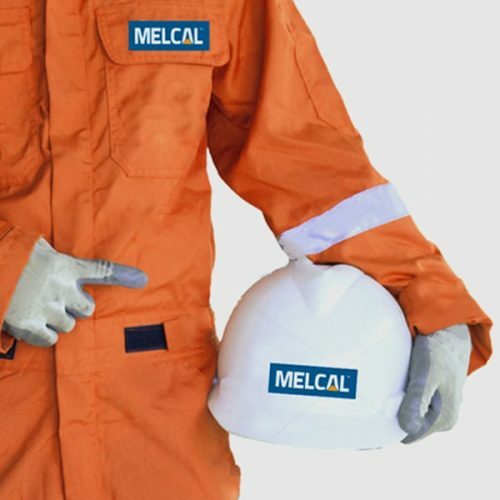 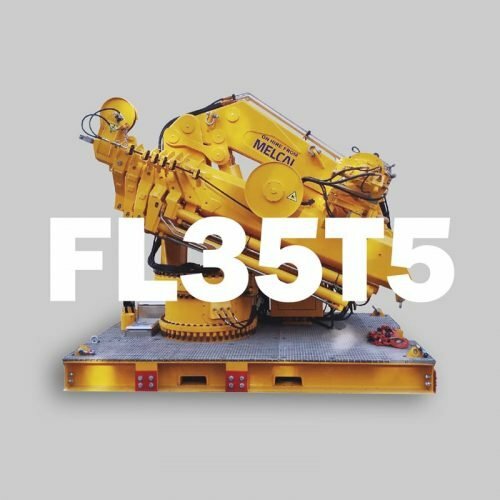 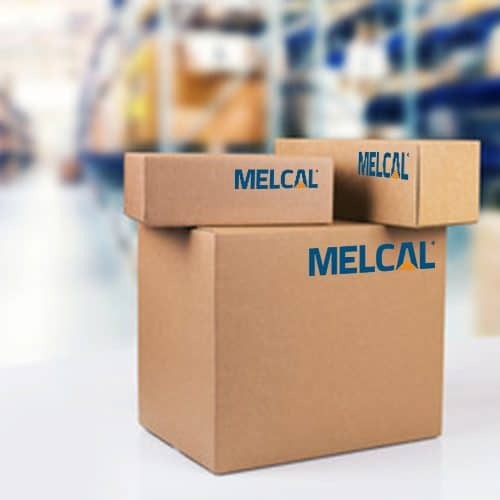 MELCAL provides a one stop solution for multi-brand annual and 5 yearly inspections and professional maintenance of cargo handling and lifesaving equipment. 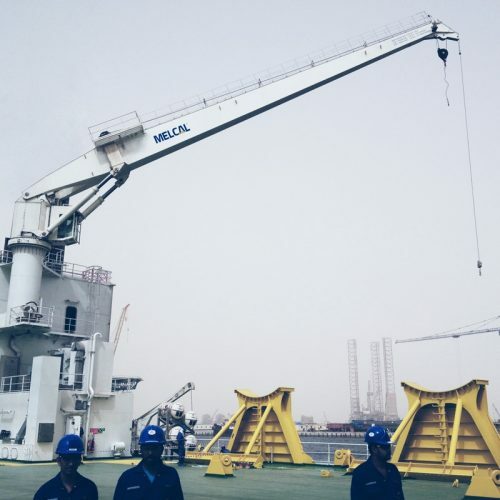 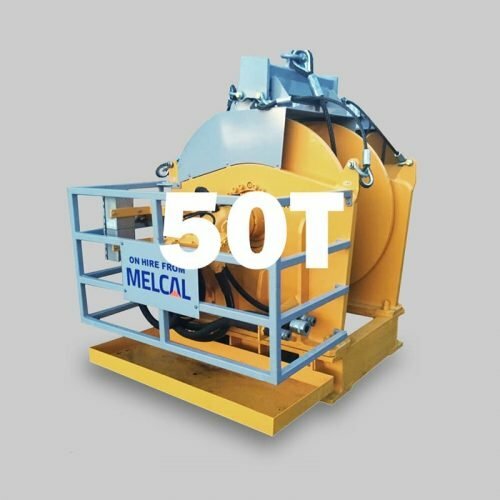 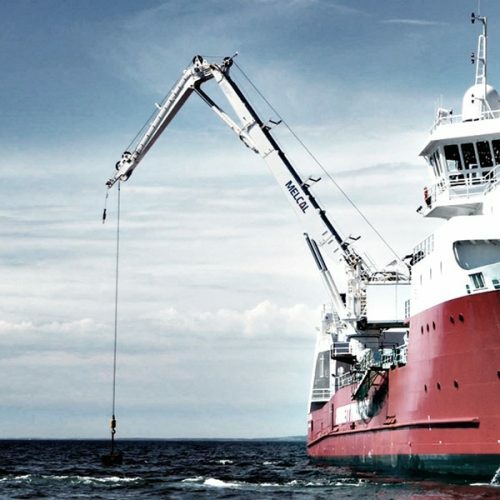 MELCAL is authorized by many flag states for the competent inspection and certification of marine and offshore cranes, winches, A-frames, davits, release gears, rescue boats, life boats and gangways, irrespective of brand or model. 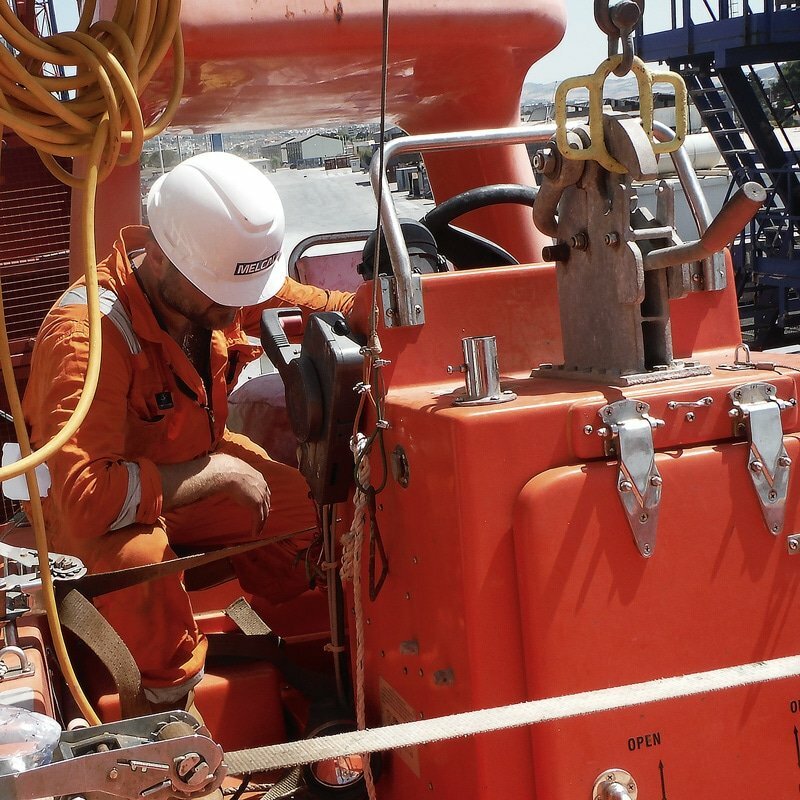 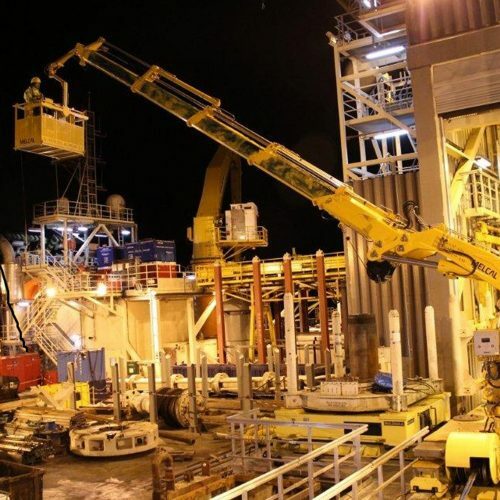 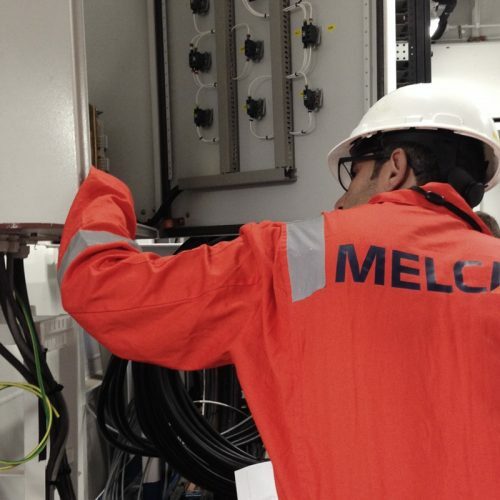 Through our global service network of trained and authorized ILO / IMO service engineers, MELCAL statutory inspections aim at timely identification of problems that can compromise the reliability of your equipment. 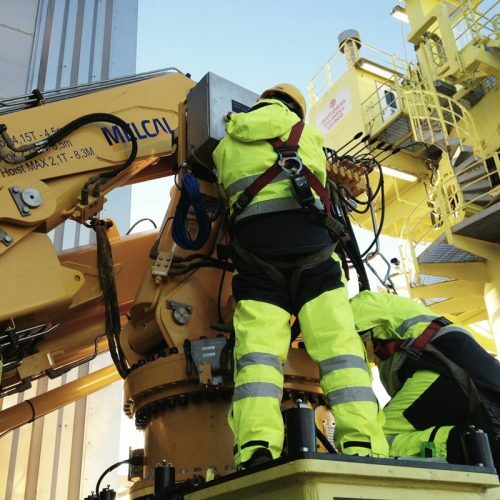 A statutory inspection by one of our professionals ensures the safety of your equipment, optimal operational performance and full compliance with the latest ILO, IMO/SOLAS, ISM and HSE regulations.